While Uhura never made an appearance in the UK, this page announces the arrival of the first four Mego Star Trek aliens to the UK Marketplace. 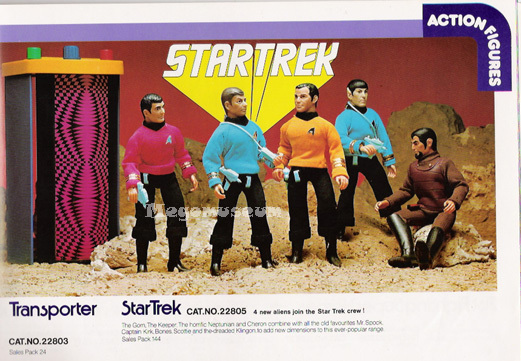 These figures would come on their own Palitoy designed cards which can be seen in the Trek Gallery. 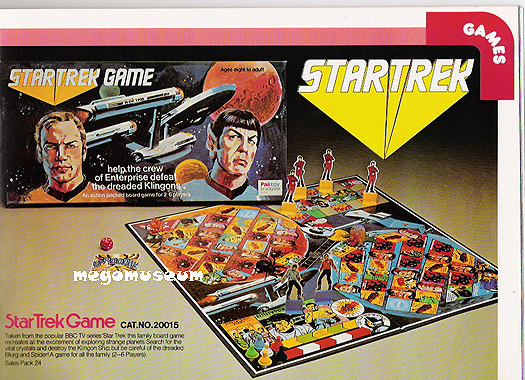 This boardgame utilizes much of the Mego designed card artwork making it desirable to collectors.